Why is the Venezuelan Government tracking all Crypto holders ? 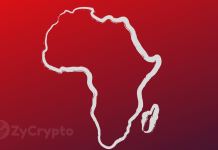 Home cryptocurrency Why is the Venezuelan Government tracking all Crypto holders ? In the last few months the Venezuelan government has been searching for anyone who officials deem to be “undermining the national currency”. While the government has formally approved of a number of cryptocurrency exchanges to open up for business, several have been shut down as part of the government’s move to strictly regulate the cryptocurrency market. Now, the Venezuelan government will place individuals under the magnifying glass as they intensify their efforts to restrict currency manipulation. Due to its severe economic crisis, Venezuela has had problems with capital flight. Capital flight occurs when a country is in dire situations such political upheaval or economic depression and businesses and individuals move money out the country in mass amounts. In an attempt to fight against money exiting the country, Venezuela has deployed a multi-phased plan of attack. The first phase, called Operation “manos de papel” or “hands of paper” resulted in the freezing of assets and the seizure of assets that totaled in the hundreds of millions. 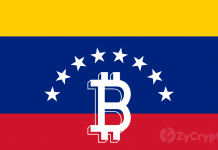 In addition, the closure of cryptocurrency exchanges accused of funneling money abroad was another step taken by Venezuelan officials to keep value from leaving Venezuela en masse. 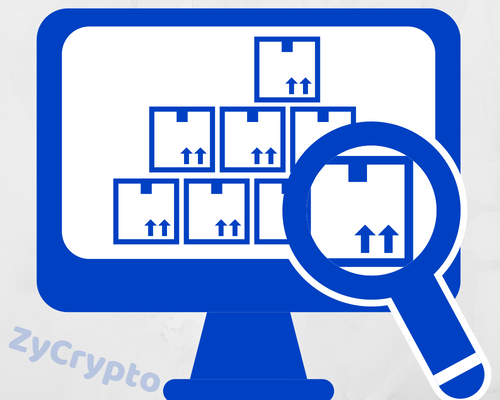 The next phase, operation “manos de metal” or “hands of metal” will target cryptocurrency traders; specifically, those who trade at “speculative prices” will be prosecuted. Preventing assets from pouring out of the depressed nation was one of the goals Venezuela had in mind when El Petro, the country’s new official currency was created. 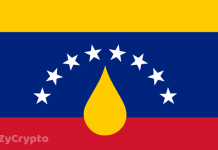 Venezuela wants to promote the use of El Petro and needs the open exchange of other cryptocurrencies to create liquidity in the market, but allowing individuals to freely trade does not mesh well with the country’s desire for total control of economic markets.